Margie Kaplan will help you find your Galveston Apartment or Home! Margie is the broker and owner and wants to make your experience the best! 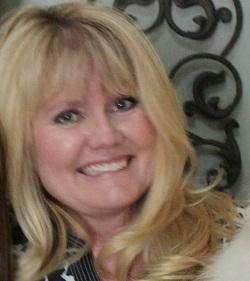 She has helped many international clients and energy sector clients move to the Houston and Galveston area. Please let us know how we can best serve your real estate needs! Our team looks forward to working with you personally! H.A.R. – Served on the International Advisory Group for 3 years! Rachael Kaplan specializes clients looking for condos whether it be Buying, Selling, or Leasing. She also specializes in clients looking for luxury apartments. Rachael will go above and beyond to make sure her clients get first class service. A native Houstonian born and raised in Houston, Texas. Rachael can help you find an apartment, condo or house in Galveston and make your transaction quick and simple. Rachael is working on getting her Associate�s Degree in Real Estate and is proud to be one of the youngest successful real estate agents in Houston.